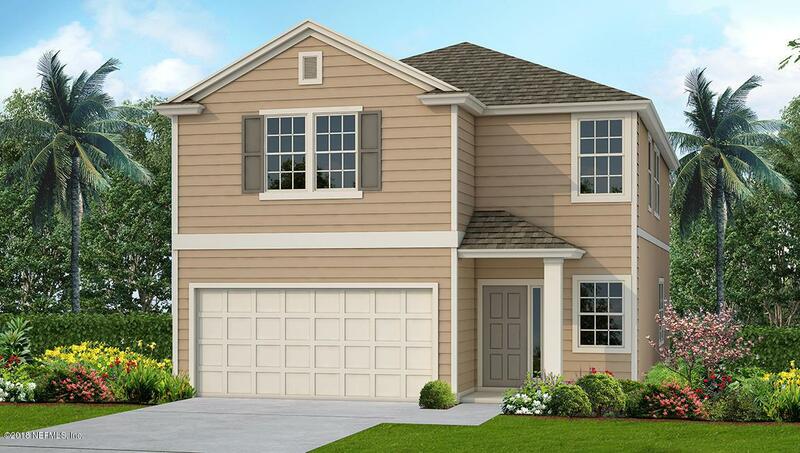 This new home community is only 5 miles from the beach and will offer coastal themed architecture. D.R. Horton new homes in Coastal Cove offer the latest in energy saving features, smartly designed floor plans and professionally planned landscape packages. 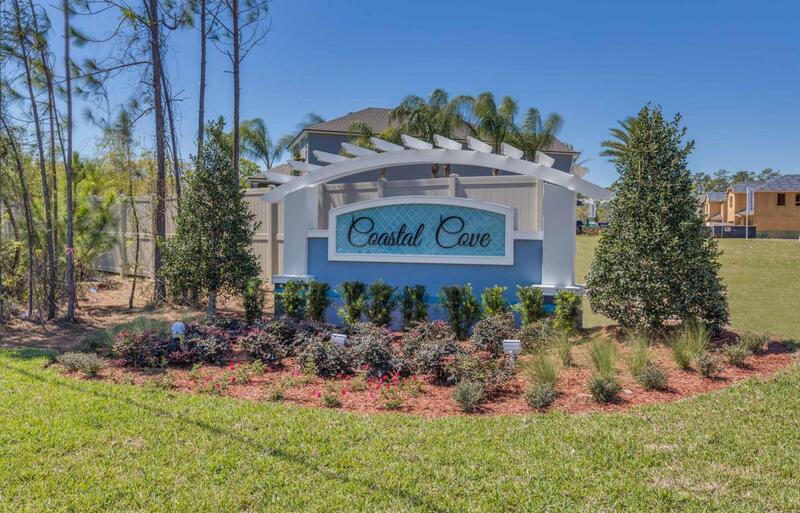 You won't find many new home communities in this area of Jacksonville with no CDD Fee! 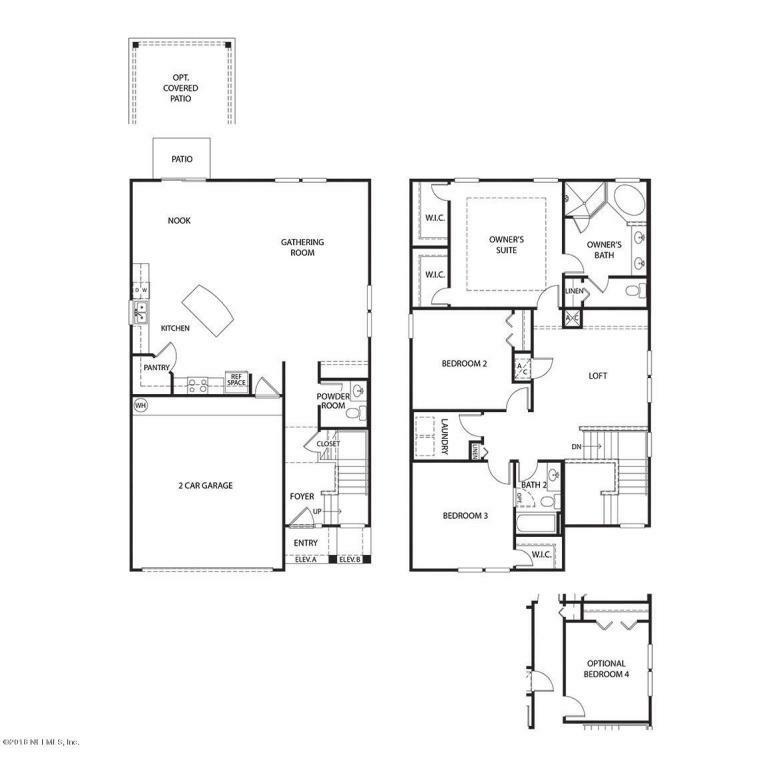 Don't miss out, this coastal enclave is an exceptional new home opportunity! Call or visit us today!